Dolce & Gabbana striped flare dress; this and next at barneys.com. Loeffler Randall Floral Dahlia sandals. Bottega Veneta large Veneta intrecciato leather shoulder bag; this and next at net-a-porter.com. 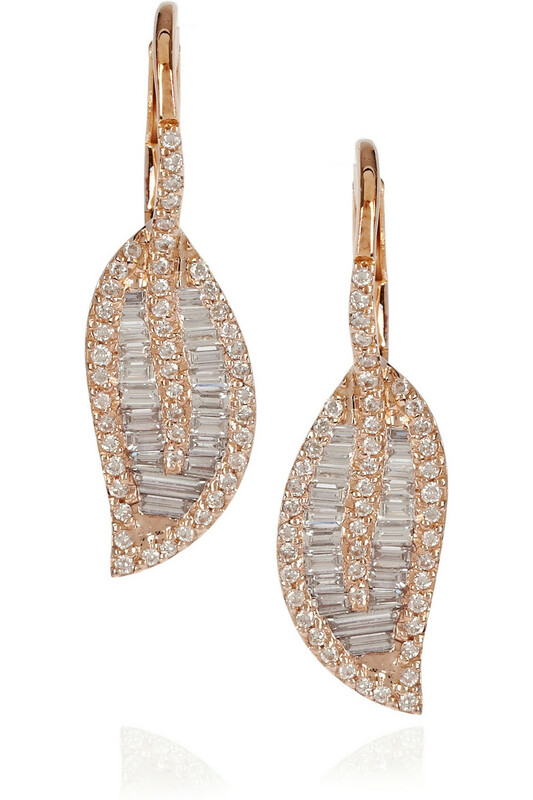 Anita Ko 18-karat rose gold and diamond leaf earrings. 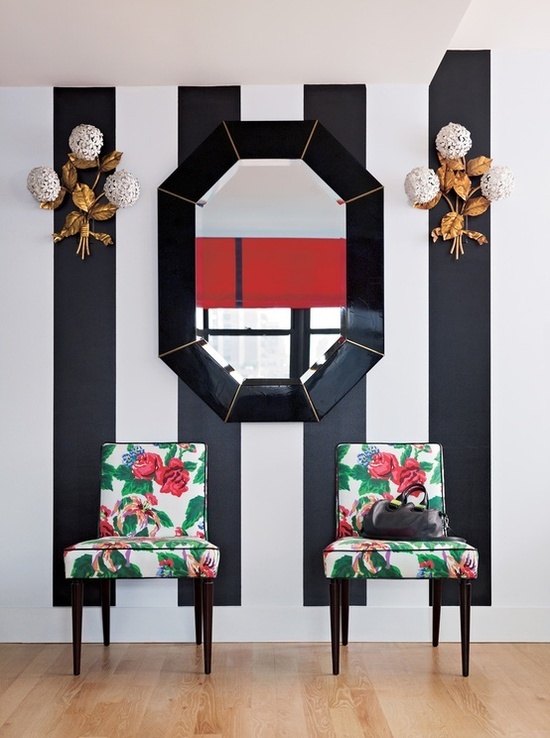 Darlings, what do you think of this fabulous foyer and the look it inspired? Do you like to mix prints, either in your home or in your wardrobe? I'm not much into mixing! I love florals but have never been that big a fan of stripes, nor have I quite mastered the art of mixing my prints yet. Maybe I'll work on that. In this case however the dark forest green and white stripes look nice with those lovely florals in the foyer. That Dolce & Gabbana striped flare dress is pretty, and who could not like the look of all those diamonds? 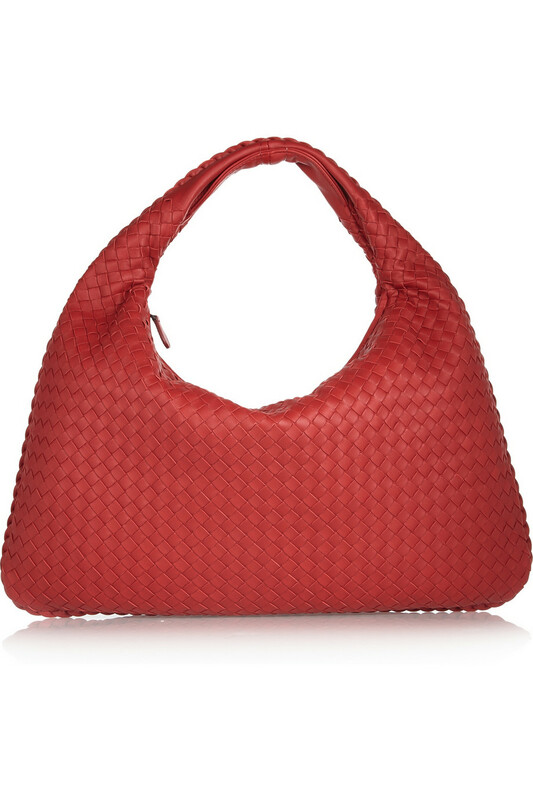 The combinations are pretty and tasteful. That striped dress is stunning. I'm a huge fan of stripes.